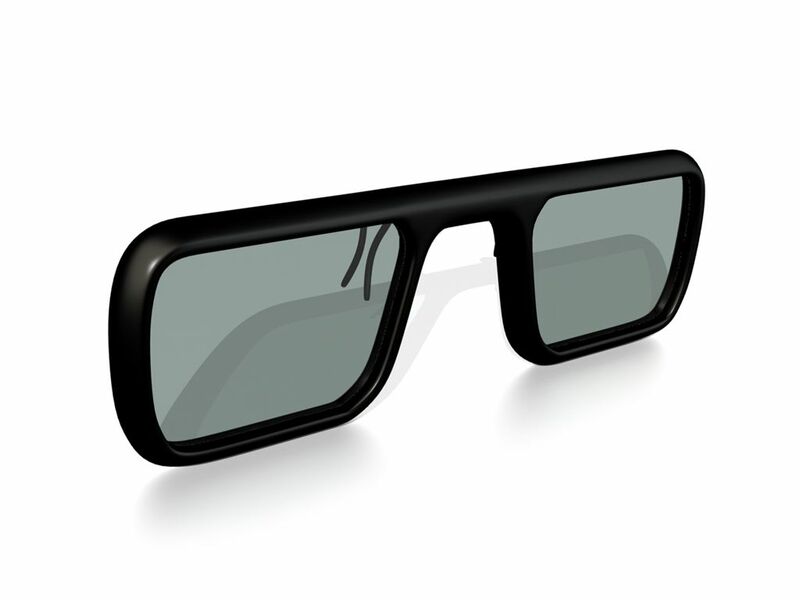 Look3D present their NEW patented Disposable RealD 3D Clip-On Frame! These RealD Certified clip-on frames give your patrons a choice in comfort and picture quality. With over 45% of the population required to wear some sort of prescription visual aid, these disposable clip-on frames offer a cost effective 3D eyewear solution.